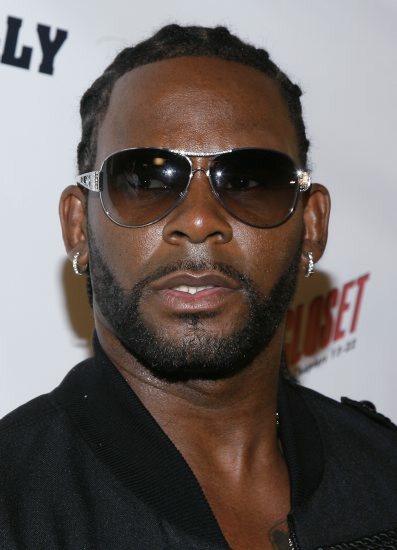 Robert Kelly, also known as R Kelly, has been in the spotlight in recent weeks and not for his R&B talents. As you probably know, R Kelly has been publicly accused of sexually assaulting young women over the past decade. More recently, those allegations have been detailed in the docuseries Surviving R. Kelly. So, how have these events impacted R Kelly’s net worth?